Absolutely fell for Floral Creation's Vintage bouquets! 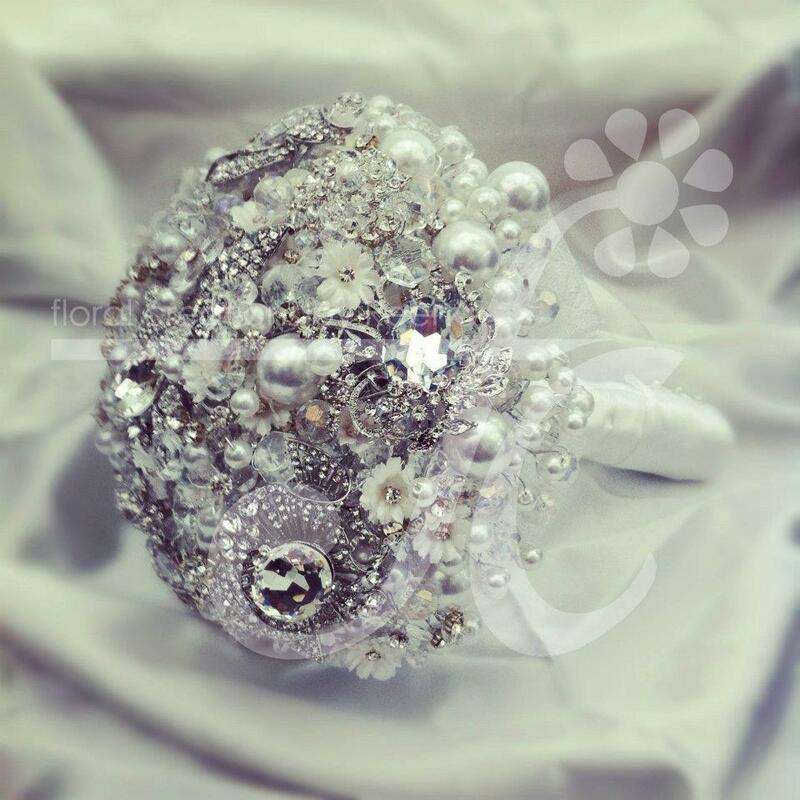 A unique statement piece wedding bouquet of silver charms and elegant pearls. 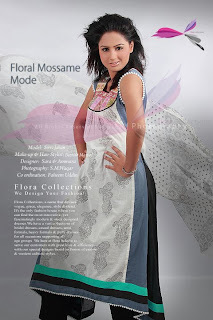 Reena, a graduate in textiles took interest within floristry in 2009 and implemented her knowledge from both her studies together to generate new ideas for her very own business. 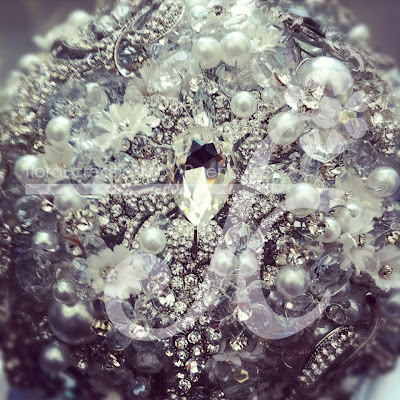 Implementing her ideas into fresh flower centrepieces and bouquets to everlasting vintage bouquets made with swarovski crystals and vintage brooches. 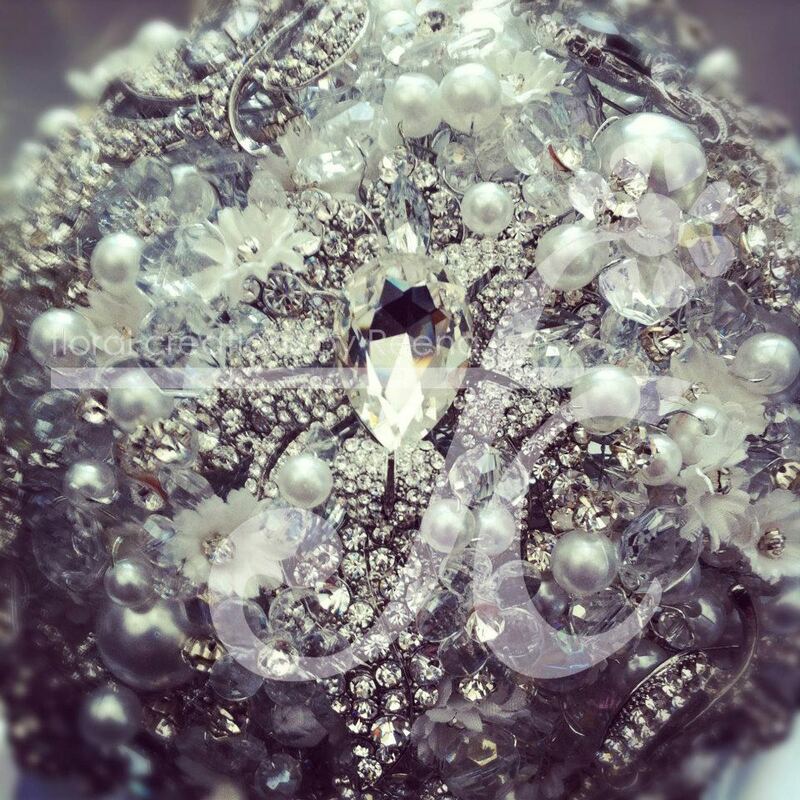 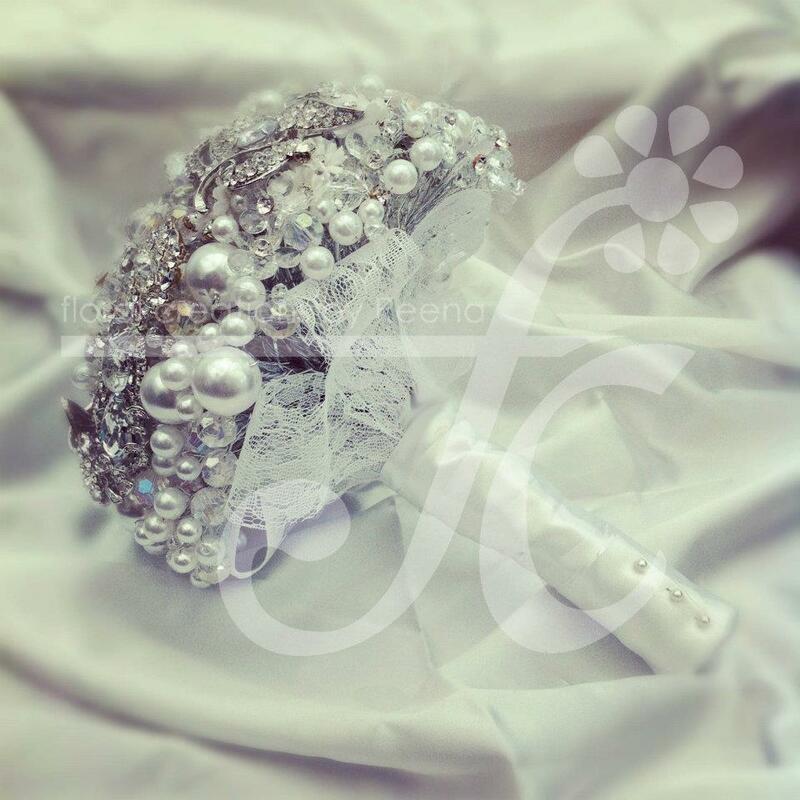 Each envisaged bouquet made bespoke for every individual bride, whether faux or fresh. With the vision of conveying glamorous Asian Weddings to its next step, Reena has brought her vision to reality with these dazzling bouquets. 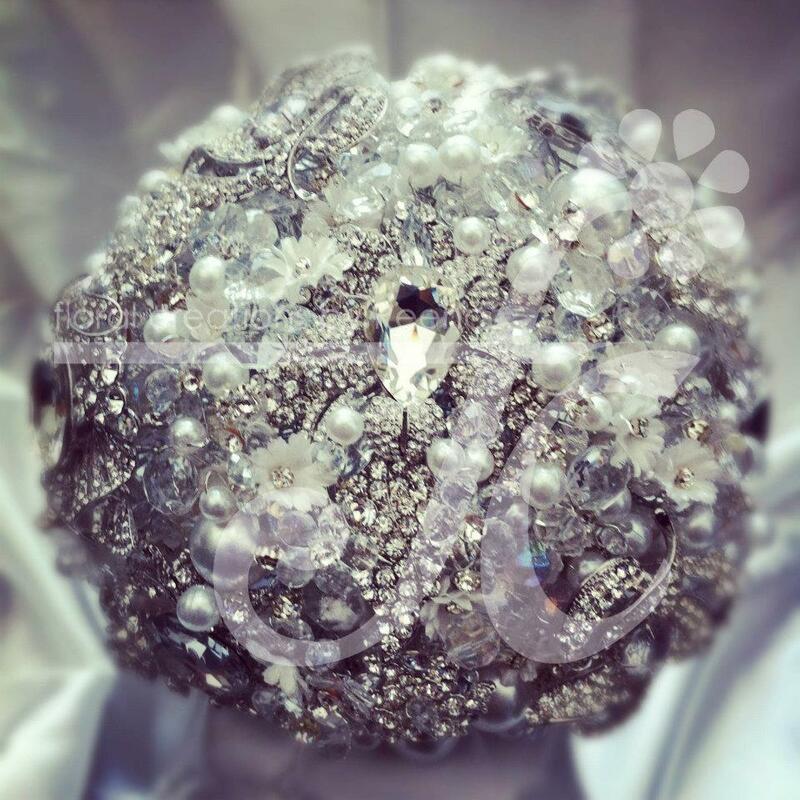 The increasing desire of bouquets to become the keepsake of a wedding memory, Floral Creation's vintage bouquets have become the perfect statement piece keepsake bouquet!!! 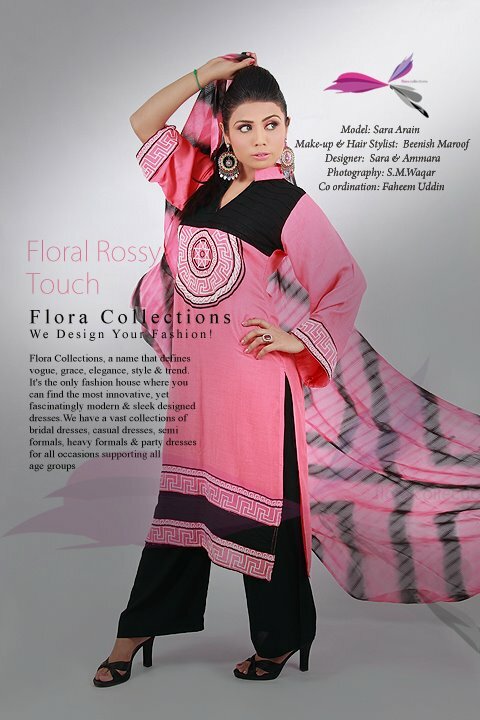 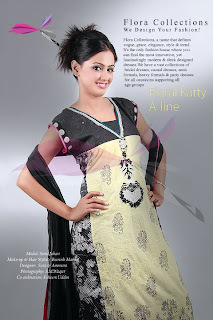 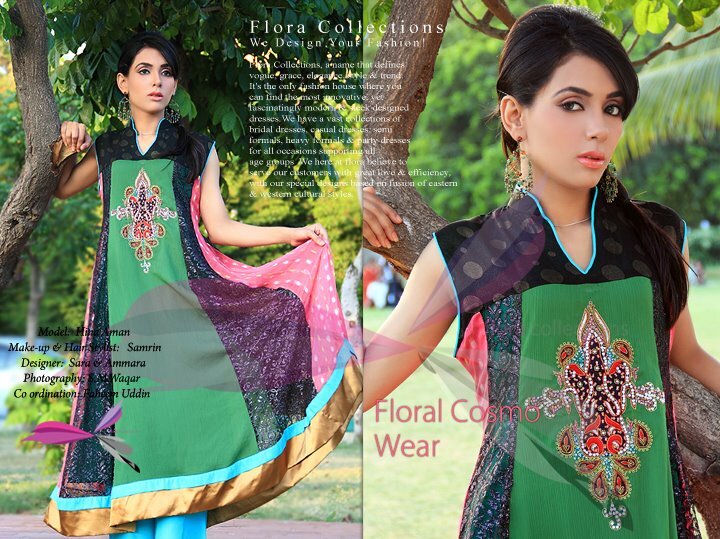 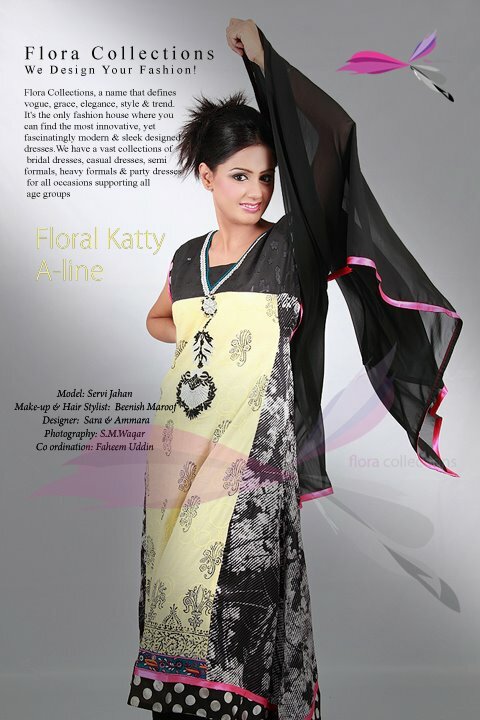 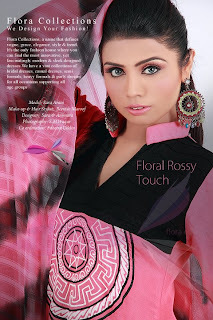 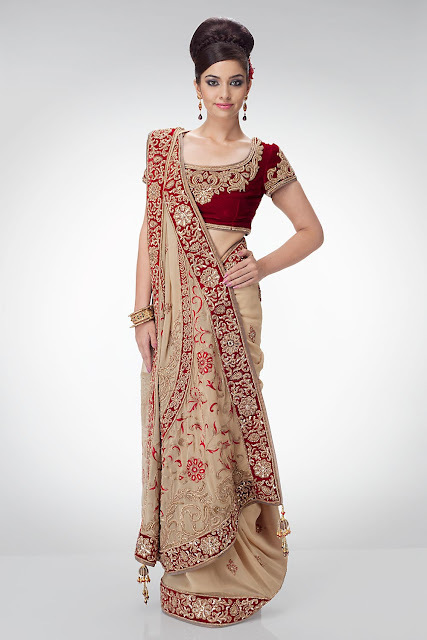 Flora Collections Eid-Ul-Adha Ready to wear dresses 2011-12 is launched by Flora collections and designer's are Sara & Ammara.These ready to wear salwar kameez also wearable for formal and party occasion to celebrate you special days with latest fashion trends.